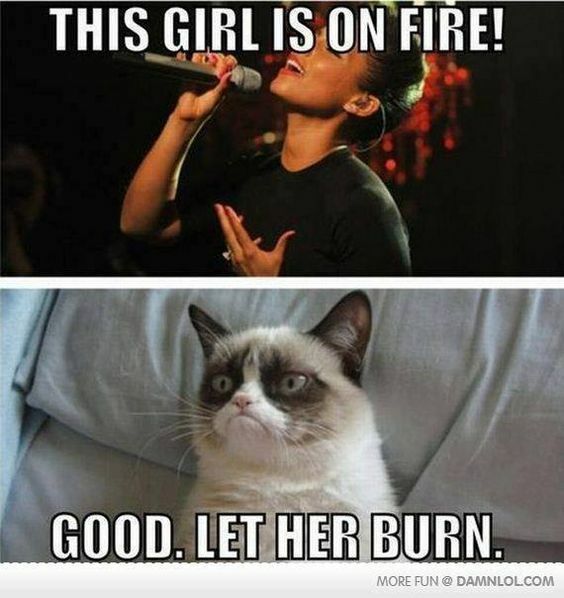 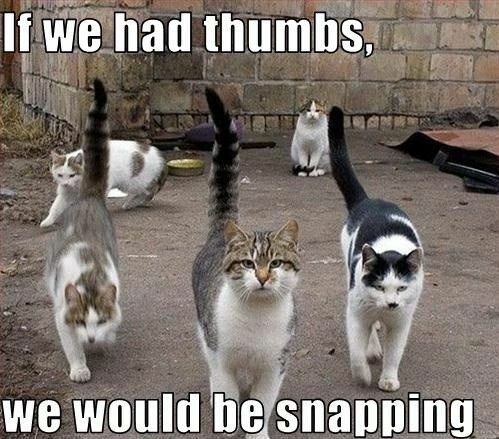 Cats re known for their laziness , rudeness and selfishness . 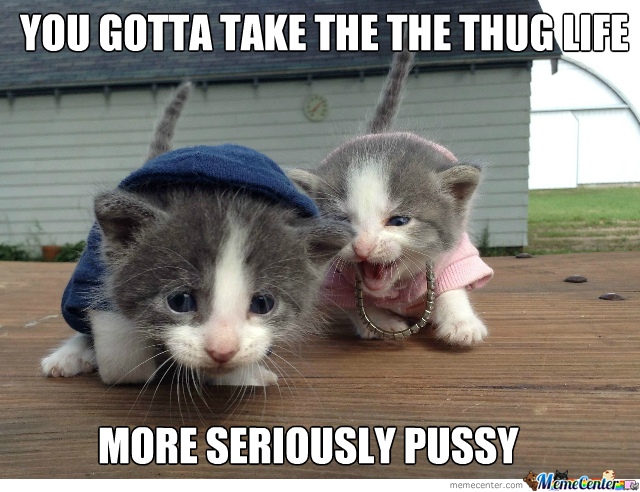 They live a thug life of their own will . 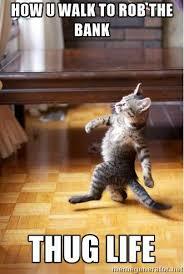 No one can dictate them and neither they they anyone . 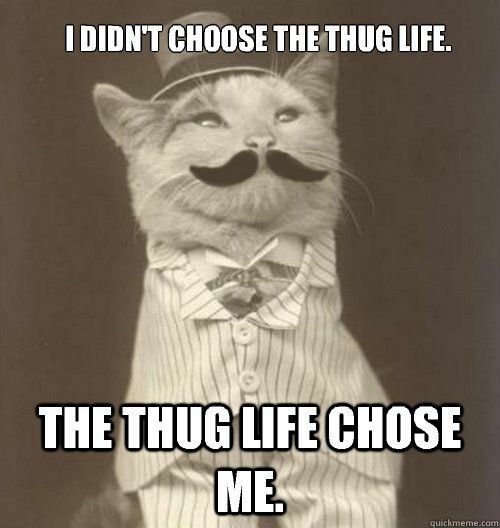 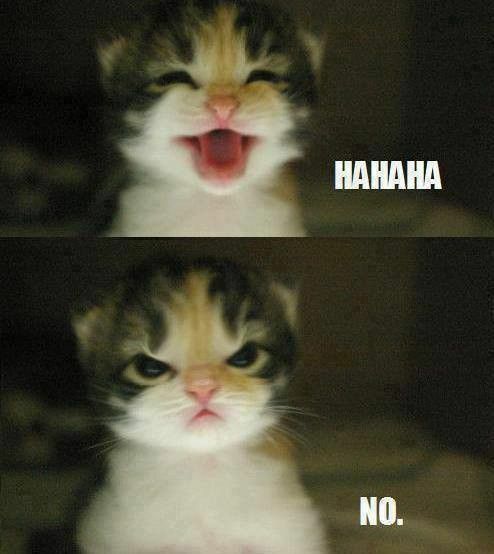 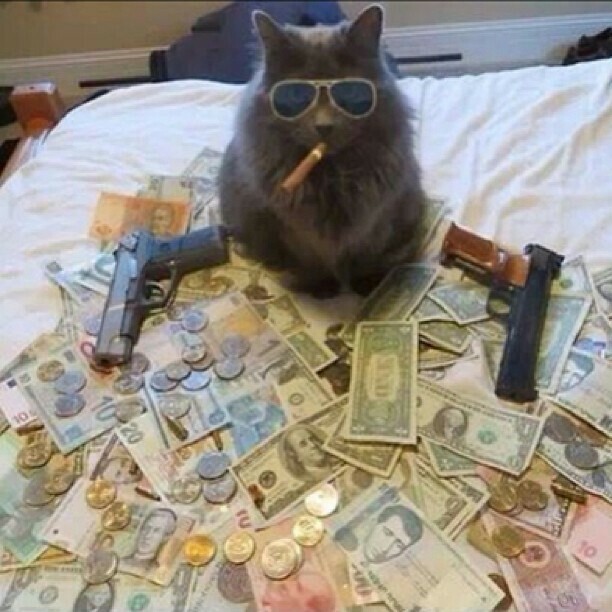 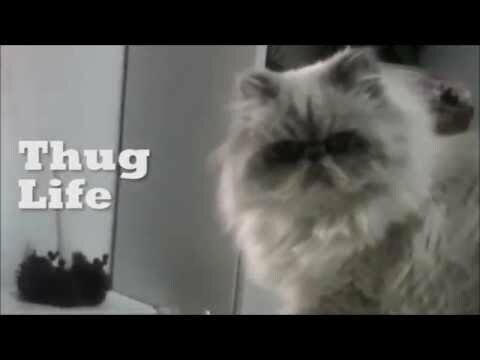 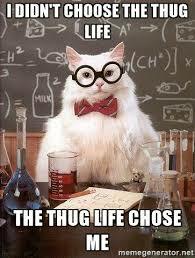 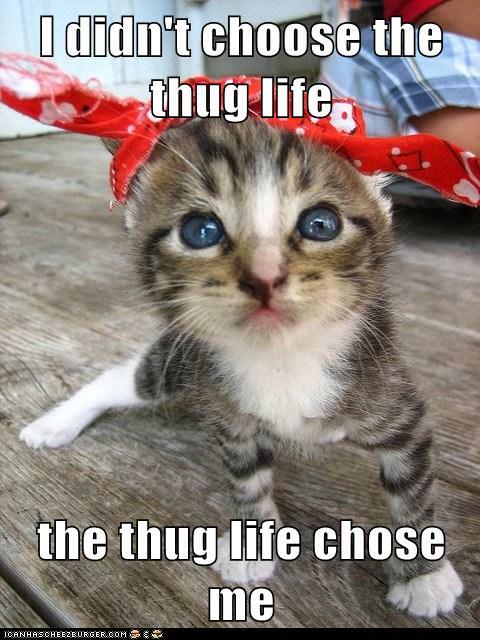 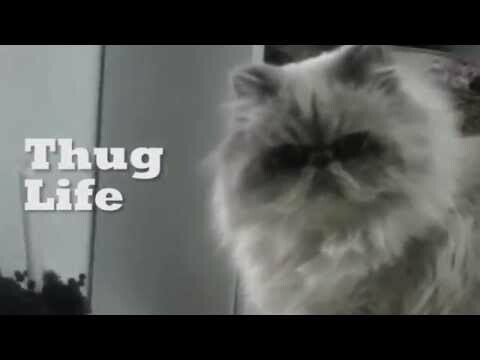 Thug life and cats go in parallel to eachother . 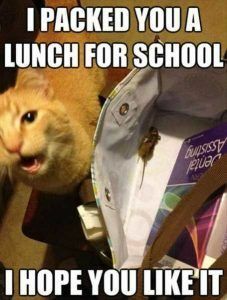 But we just can not ignore the cute acts of cats and little cat fightings with dogs or rats . 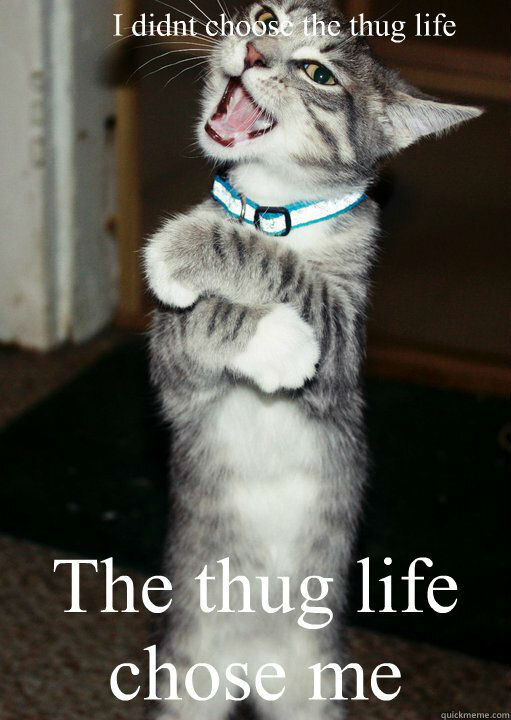 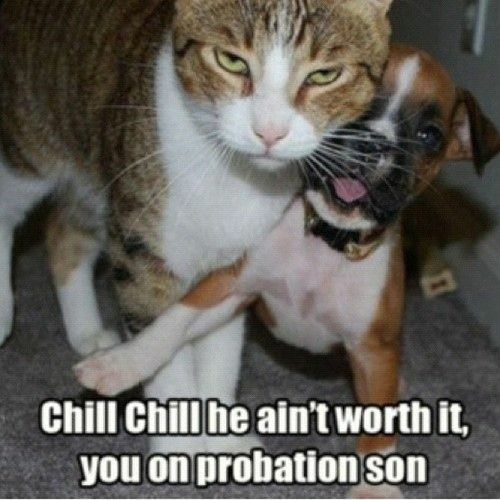 Cats live a life of gangsta even the dogs are scared of them . 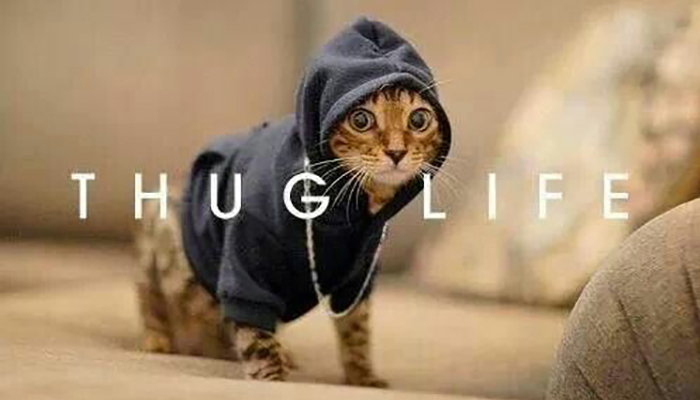 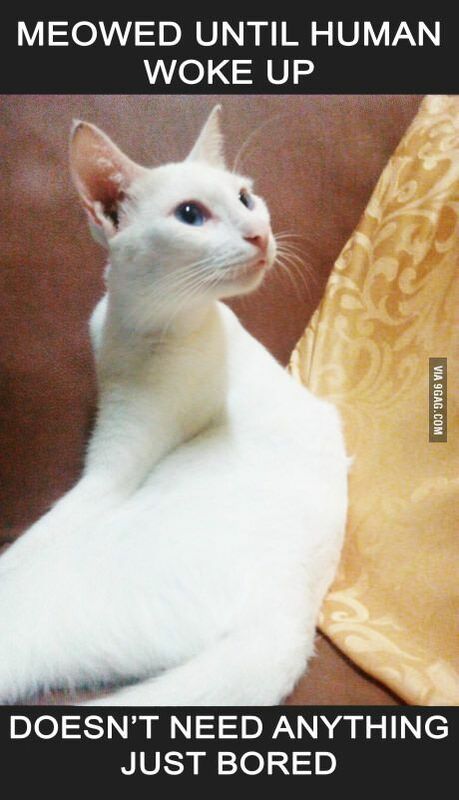 Cats are so sluggish hence they live a thug life without any worries. 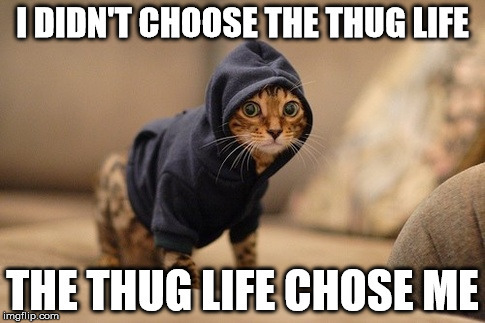 Even our cat is more thug than us . 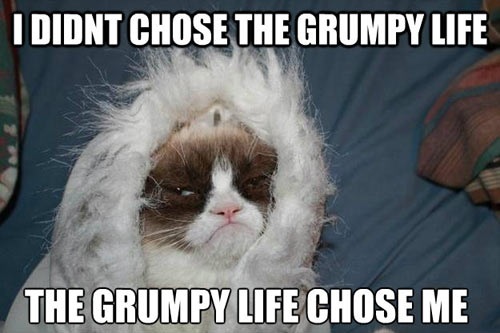 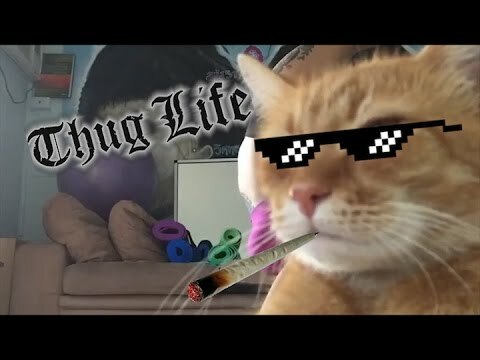 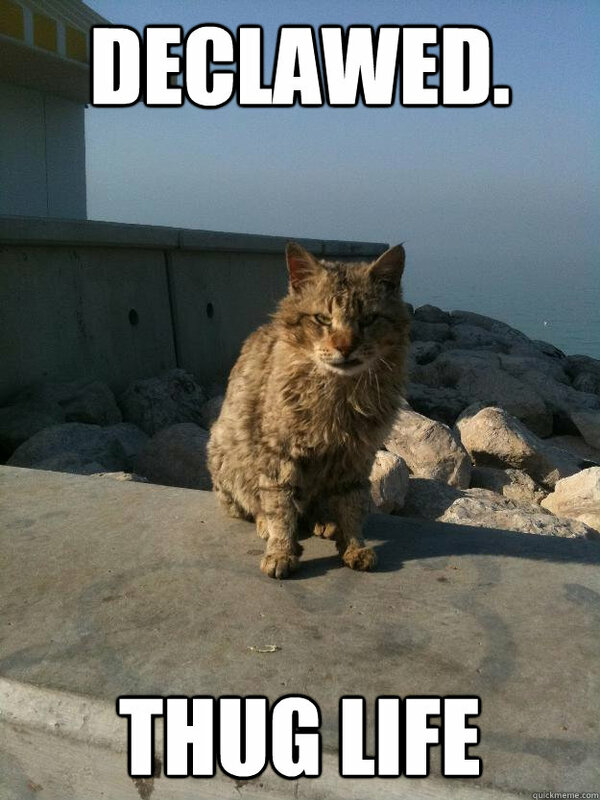 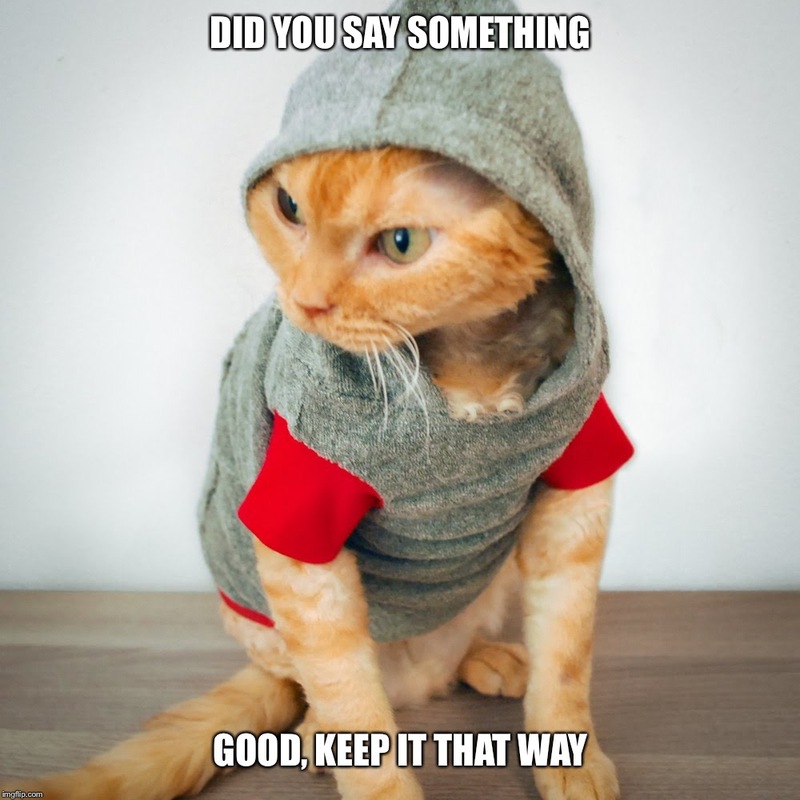 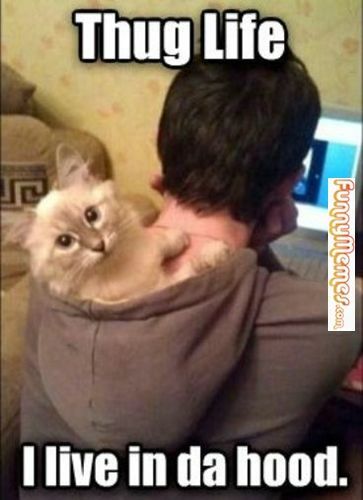 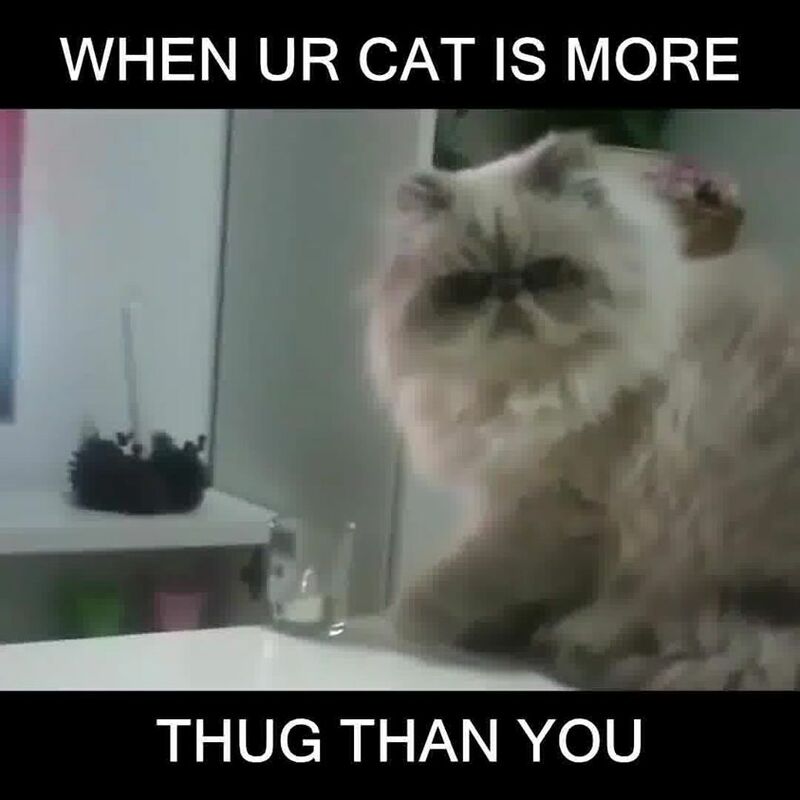 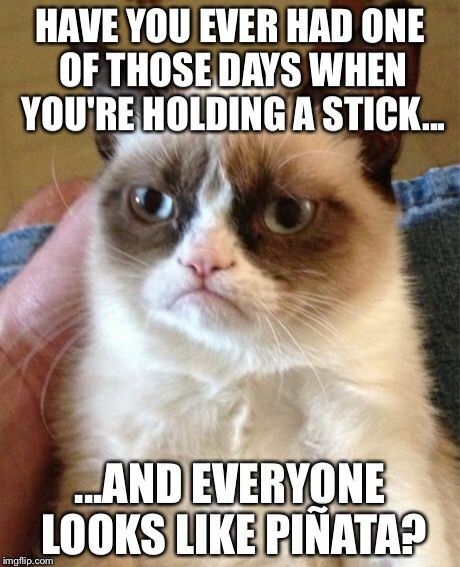 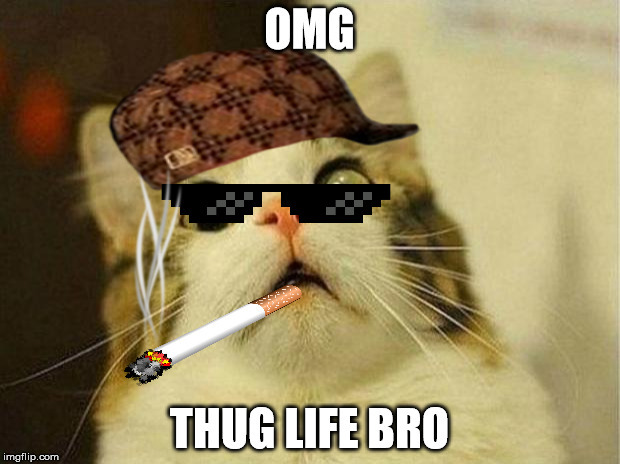 Below we have uploaded some cat thug life memes so that you can relate them to yor cats and their lives and make sure not to forget taking your cat in your lap while reading all memes .